Summer has arrived and to stay healthy you have to stay hydrated in this season. But you have to choose some fresh foods that help you to stay hydrated. 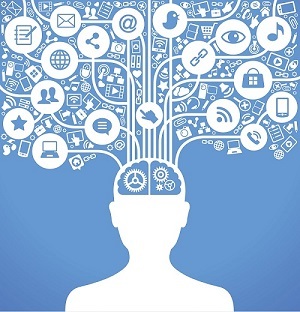 Here I am sharing some amazing foods that will help you accomplish this goal efficiently. Let’s check out them. 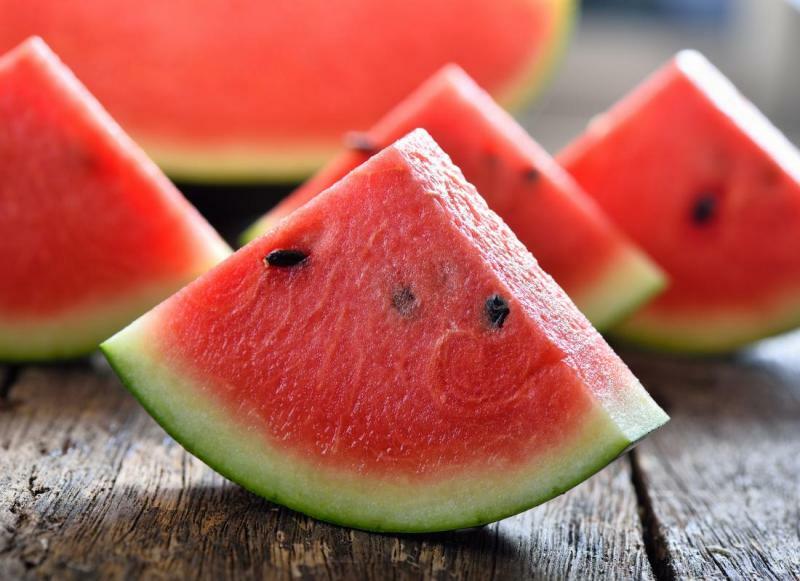 It is pretty obvious that watermelon is full of water but it is also among the richest source of lycopene, a cancer-fighting antioxidant found in vegetables and red fruits. 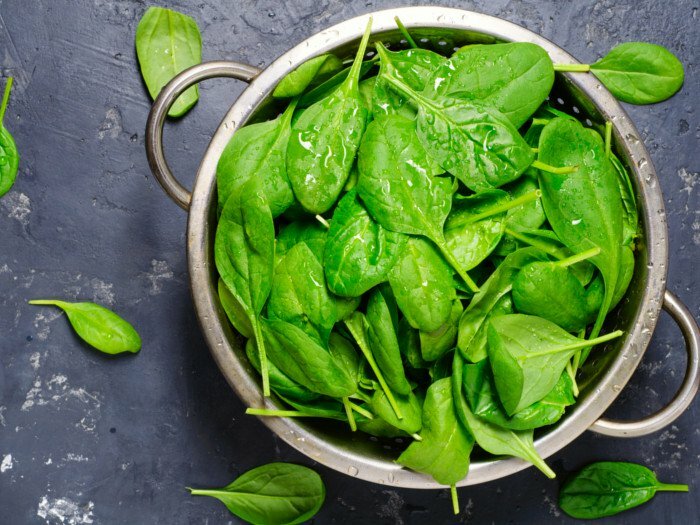 Spinach is high in water content and it is loaded with magnesium, an essential electrolyte like potassium and sodium that hydrates your body. 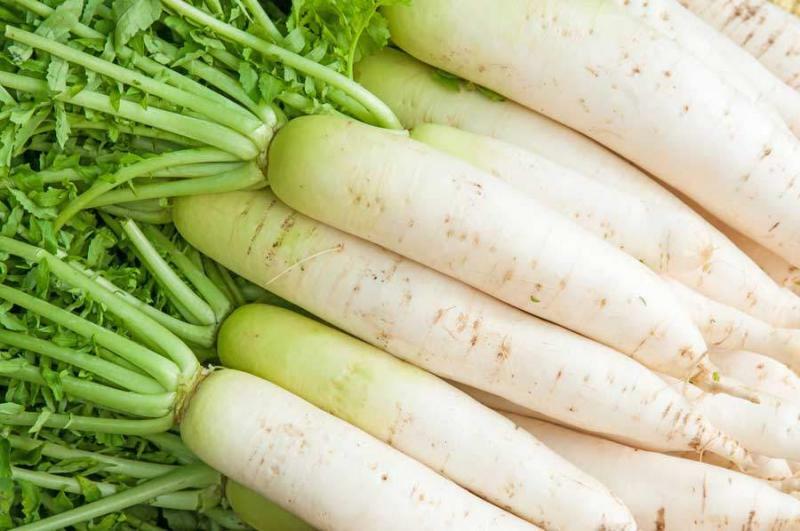 Snack on a radish to prevent dehydration as it is considered a cooling food since it has heat-dissipating properties. For maximum hydration, peel the radish before eating it. 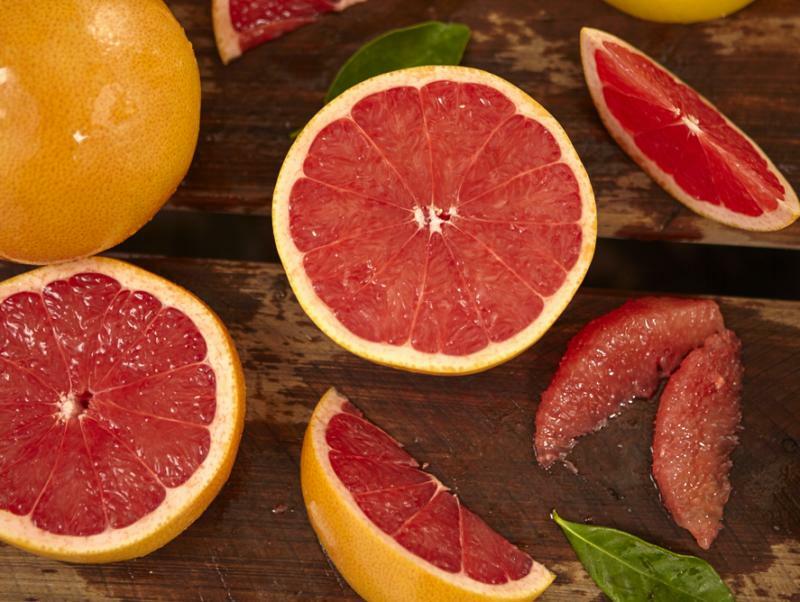 This juicy citrus fruit is high in water content and can help lower cholesterol. The compounds present in this fruit can shrink your waistline and help fuel fat burn and stabilize blood sugar, hence reducing cravings. 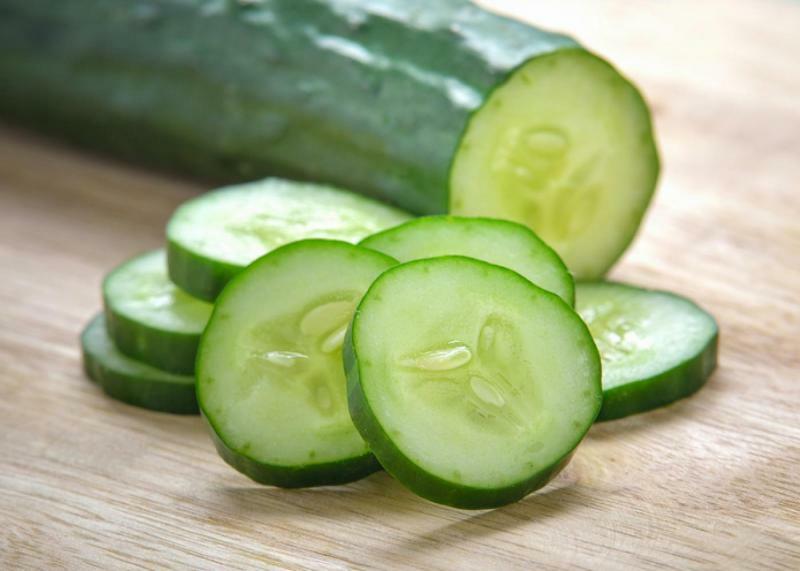 Cucumbers are loaded with mineral salts and sugar that mimic the body's natural electrolyte balance. Peeling the skin of cucumber to boost the hydrating effects further. 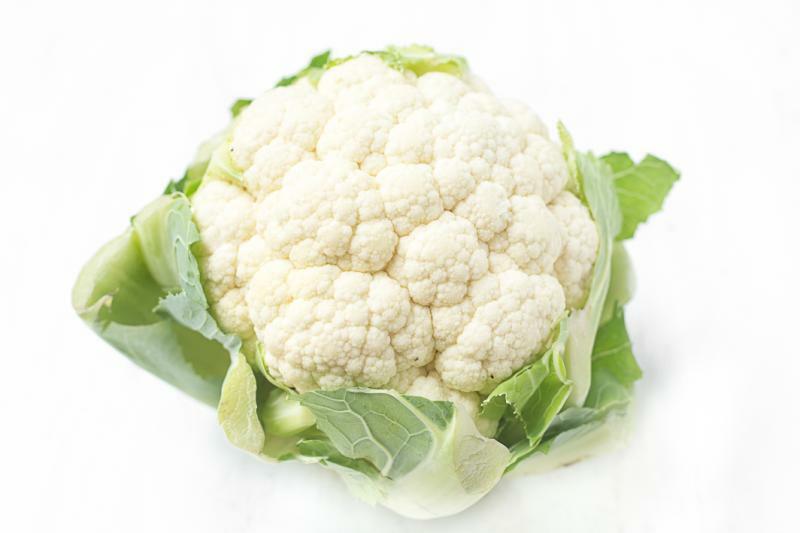 This vegetable is loaded with water, vitamins, and phytonutrients that help in hydrating your body. It also lowers cholesterol and reduces the risk of cancer. This is a healthy post-workout snack that is packed with potassium, one of the most important electrolytes. 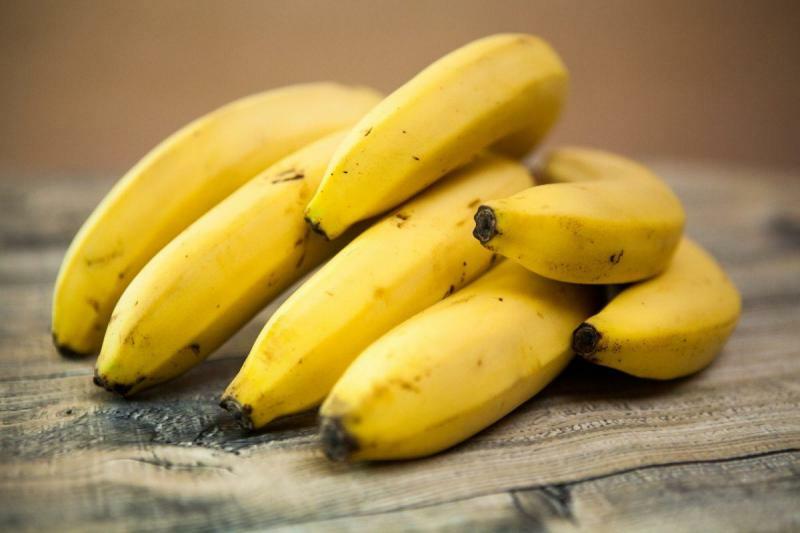 Eating potassium-rich foods balances electrolytes in the body when you are feeling parched. 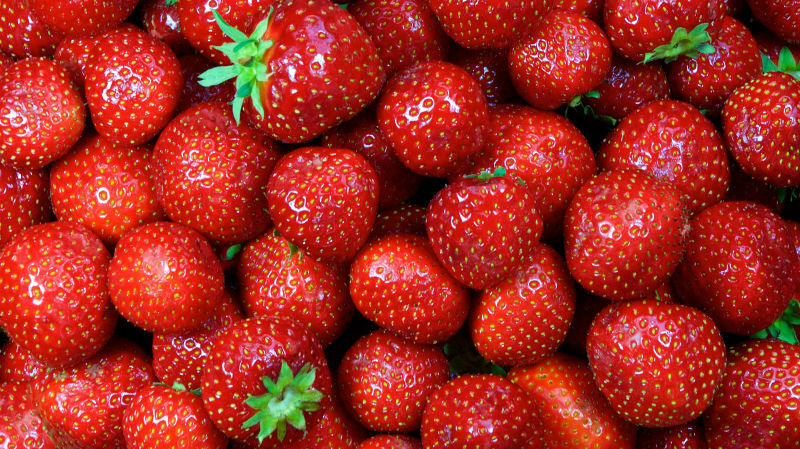 This delicious berry has the highest water content compared to other berries. You can have it with cream to increase your liquid intake.